ASOBISYSTEM Co., Ltd and Airbnb Japan, Inc. have joined up to promote the expansion of the appeal of Japan’s multilayered culture and regional communities. 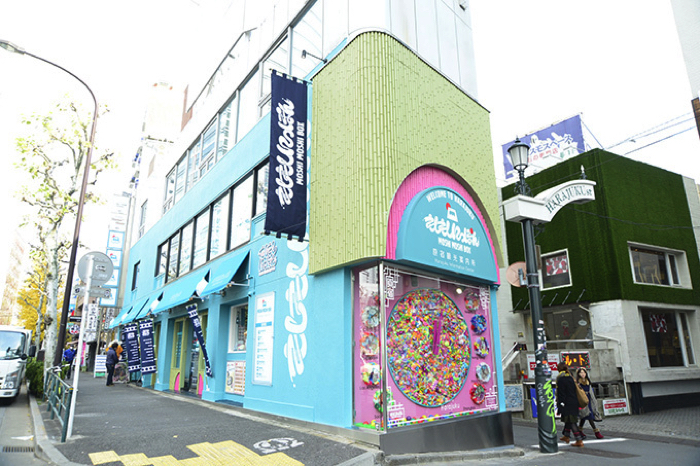 Firstly, to further interest in Harajuku’s unique culture, the two companies are offering numerous experience-based services. ASOBISYSTEM is centered around promoting more “fun” (asobi) to today’s age. They focus on Harajuku culture, something distinctive of Japan. In doing so they have supported and helped grow the culture that is born on the streets of Harajuku including fashion, music and lifestyle. In the beginning, it was just in Japan, but since then they have continued to be active in promoting Harajuku culture worldwide. Harajuku is a town steeped in fascination, and ASOBISYSTEM are focused on it becoming a melting pot cultural area recognised by the people of the world. Airbnb was established in 2008. They have interacted with a multitude of regional communities and offer a unique travel experience that enables people to connect with the culture of their place of destination. Airbnb aims to realise a world where you can travel to live life. The first plan of action for ASOBISYSTEM and Airbnb is offering official tours with popular models who will serve as tour guides for MOSHI MOSHI NIPPON FESTIVAL 2018 in SHIBUYA which will take place on March 24 and March 25! There are 3 models who will work as tour guides: Saki Shibata, Ayumi Seto and Yuri Suganuma. To experience each of their special tours you must book in advance, so be sure to check them out ASAP. Experience the ever-growing culture of Harajuku with Airbnb. MMN Festival 2018 – Laforet Harajuku: MAGiC BOYZ, Yutaro and Other Stage Contents on March 25th! 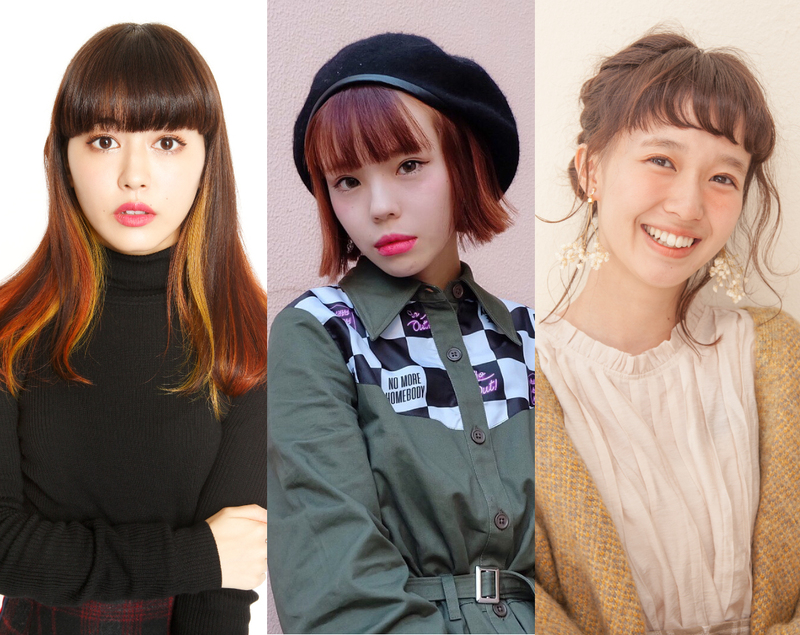 MMN Festival 2018 – Laforet Harajuku: Natsume Mito, Saki Shibata & More to Perform on March 24th and Other Stage Details!